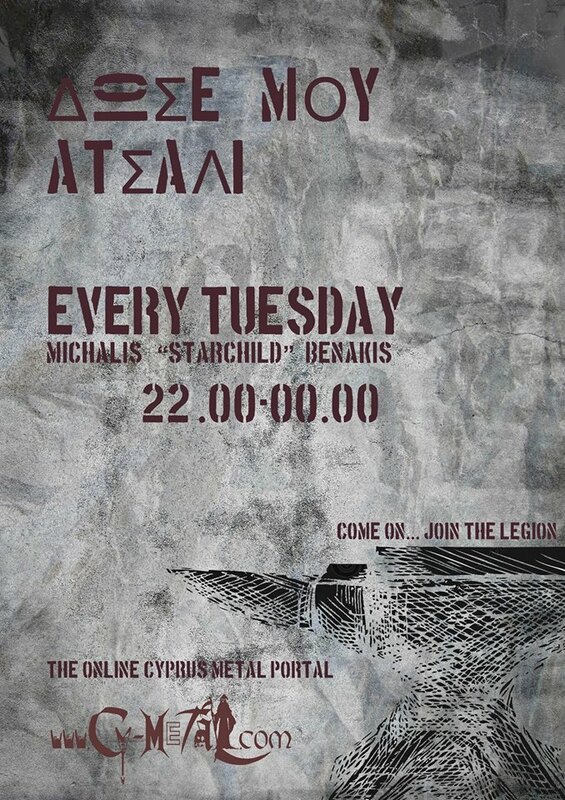 Cy-Metal.com: WHISPERS CIRCLE at Female Metal Attack Cyprus Festival!! WHISPERS CIRCLE at Female Metal Attack Cyprus Festival!! Metal Attack Cyprus, announced the addition of the Power/Dark/Melodic metal band from Greece, WHISPERS CIRCLE for the "Female Metal Attack Cyprus Festival"! !